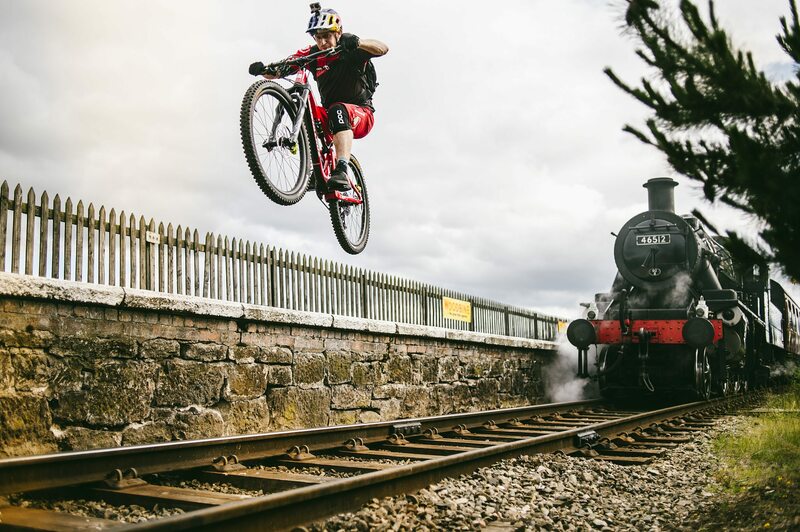 Want to see what Danny MacAskill does on his day off? Wee Day Out explores the rural landscape around Edinburgh, Scotland, in a film that sets out to capture the simple fun of a ride in the country, with moments of thrilling riding and a touch of humor. Danny pulls off never-seen-before tricks. Keep an eye out for a cameo from Danny’s dad, Peter.